Old soldiers, comrades in arms - the Brigadier saw many fall during his years with UNIT, but perhaps none more tragically than those at Kreigskind. 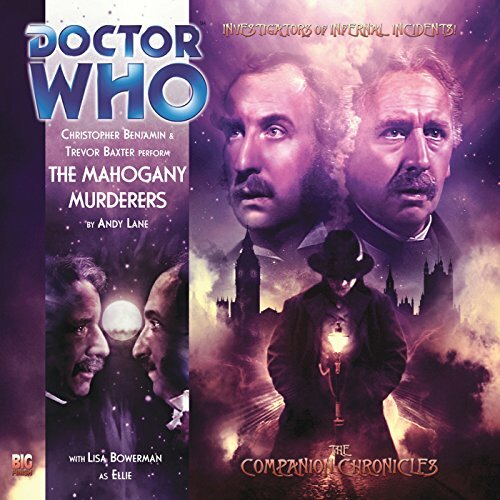 Called to help when a friend falls ill, how can Lethbridge-Stewart fight an enemy that can breach every defence? Written by: James Swallow. Directed by: Nigel Fairs. Professor George Litefoot: the eminent pathologist who advises the police in some of their grisliest cases. Henry Gordon Jago: the master of ceremonies at the Alhambra Theatre. 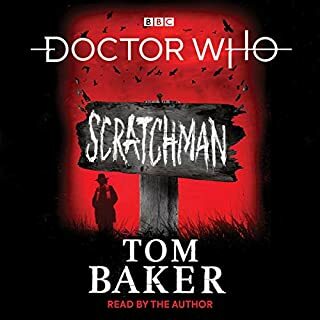 These are two very different men from contrasting strata in society who became firm friends and collaborators after their adventure with the Doctor and Leela battling the evil Weng-Chiang. 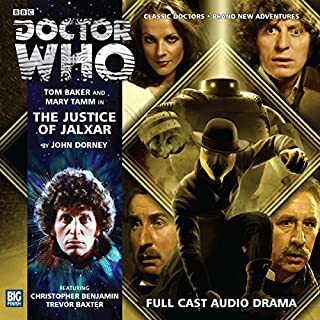 A very entertaining throwback to the 1977 days of Dr. Who. 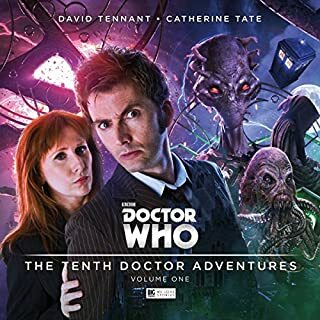 How thrilling that Big Finish thought to revisit two much loved characters from the Philip Hinchcliffe era of Dr Who. 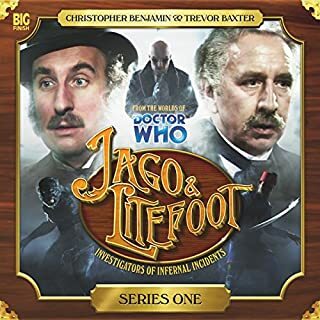 Christopher Benjamin and Trevor Baxter step right into their old roles as Jago and Lightfoot, brilliantly sending us back in time to a period after the meet the Doctor in the The Talons of Weng-Chiang. 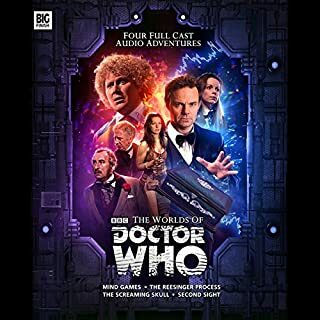 Andy Lane also does a fabulous job writing a script that embodies the heart and soul of the original Who world, while giving us something new to sink into. 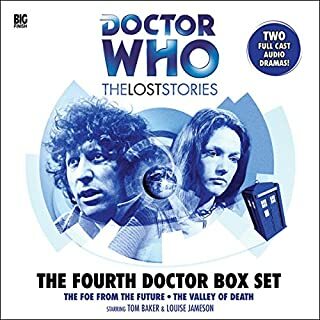 I'm excited to know there is even more of Jago and Lightfoot in the Big Finish Productions archive. Well done by all involved.